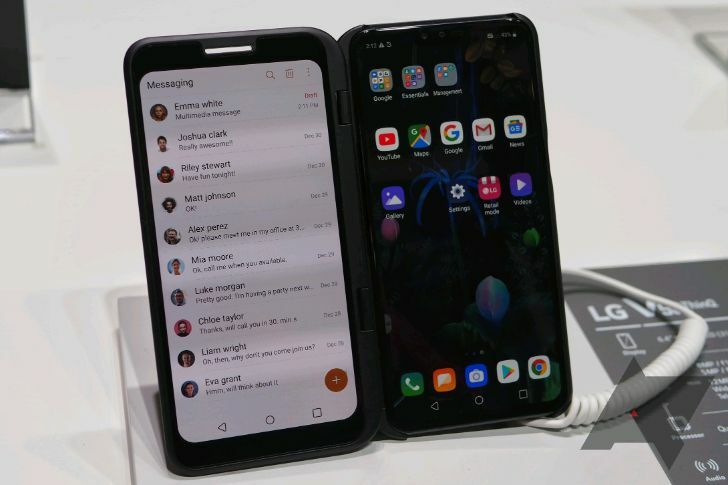 LG has announced that it will postpone sales of its first 5G smartphone in South Korea until further notice. The V50 ThinQ was scheduled for release on April 19, but it says concerns about customer satisfaction with how the device will perform on the new network are keeping it off the market. It looks like the roll-out of 5G phones is hitting consumers much like the early days of 4G did, at least in South Korea. 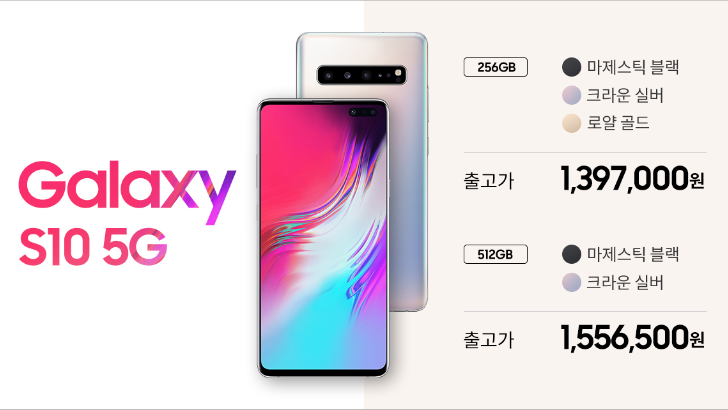 Galaxy S10 5G owners have complained to Samsung about connection troubles when their devices attempt to switch between 5G and 4G radios. 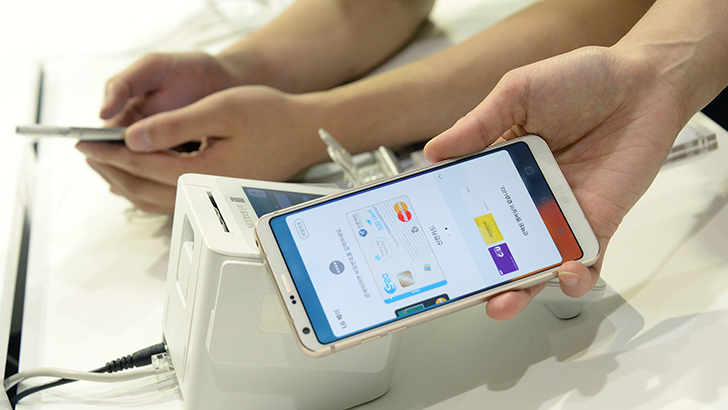 LG first launched its mobile payments platform in June 2017, but only in South Korea. Since then, the company accidentally published a broken payments app with muddled branding in early 2018, and later confirmed LG Pay would arrive in the US at some point that year. But the most recent step toward mobile payments from the company is something a bit different: LG Pay Quick. LG has recently applied to trademark the name in Europe, the US, and South Korea. Back in May, Google announced that it would be bringing its Home smart speakers to seven new countries, including South Korea. 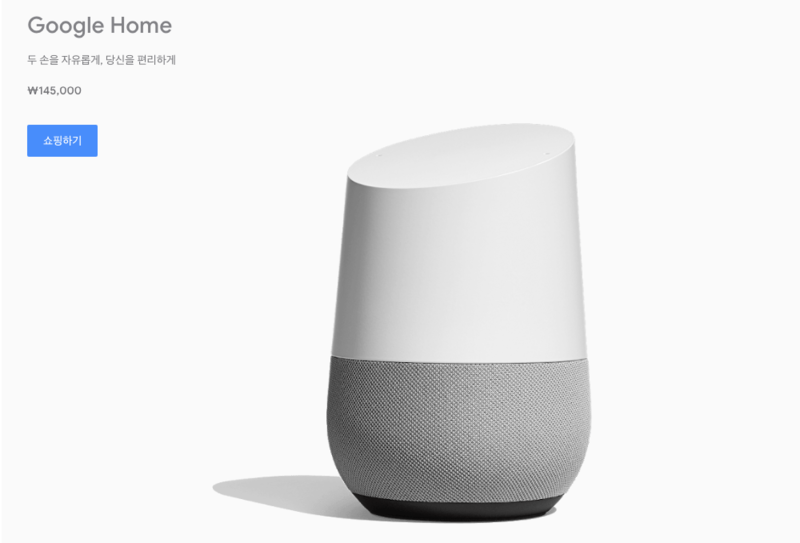 Now, the wait is almost over as the Google Store in Korea has began listing the Home and Home Mini as coming soon. The official launch should happen next week. 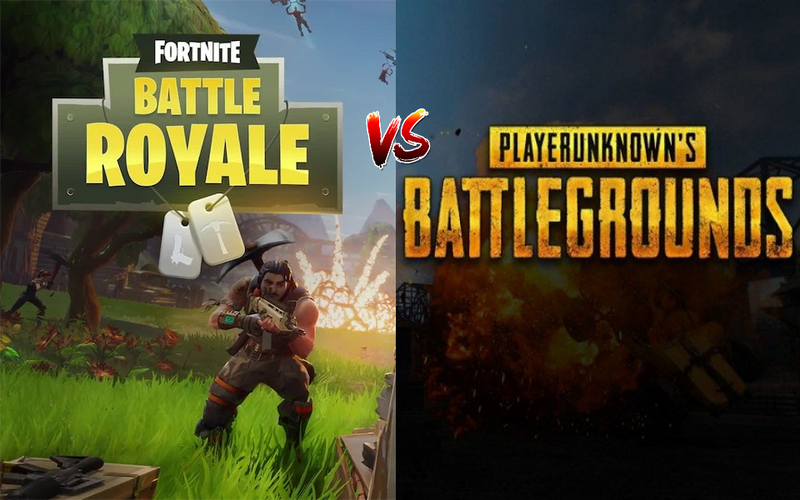 Early this morning Bloomberg broke the news that the South Korean copyright suit brought against the Fortnite creator Epic Games by PUBG Corp. has been dropped. Apparently PUBG Corp. sent a letter of withdrawal to Epic Games Inc.’s attorneys on Monday, and as a result, the case has been closed. Back when LG still hadn't officially announced the interestingly-named V30S ThinQ and was merely teasing it, the company mentioned that the new features might trickle down to existing V30 devices. At MWC, LG confirmed that the V30 and V30+ would in fact get ThinQ features. 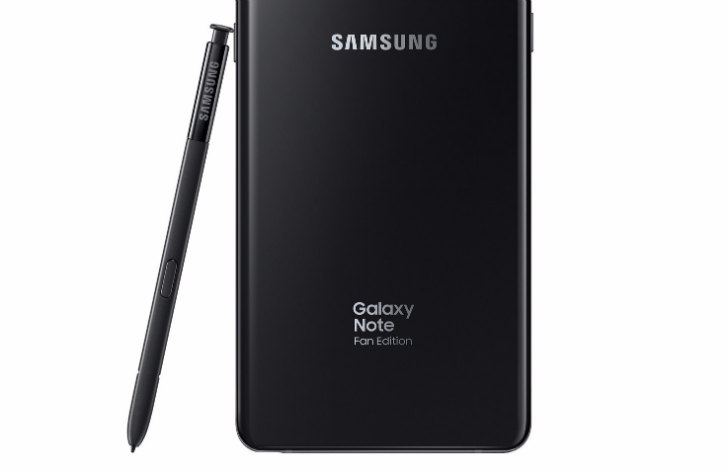 In keeping with that promise, a reader in South Korea who owns a V30+ (a V30 with 128GB of storage) recently received an update that included a few interesting additions from the ThinQ. One month ago, LG began a public beta test of Android 8.0 Oreo for the V30 in South Korea. The beta OTA was 1.2GB in size, and unfortunately did not include support for Project Treble. 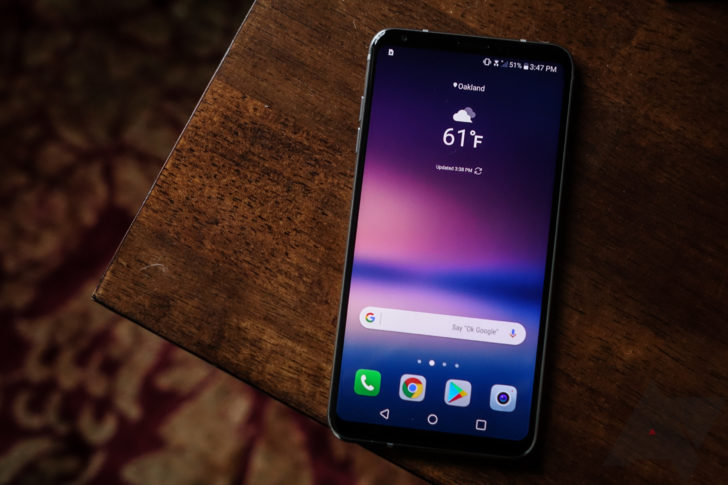 LG has announced that the final build is now rolling out to V30 owners.